Armagh boss Kieran McGeeney has unveiled his starting 15 for today’s McKenna Cup clash with Antrim and Jamie Clarke will don the number 15 jersey. 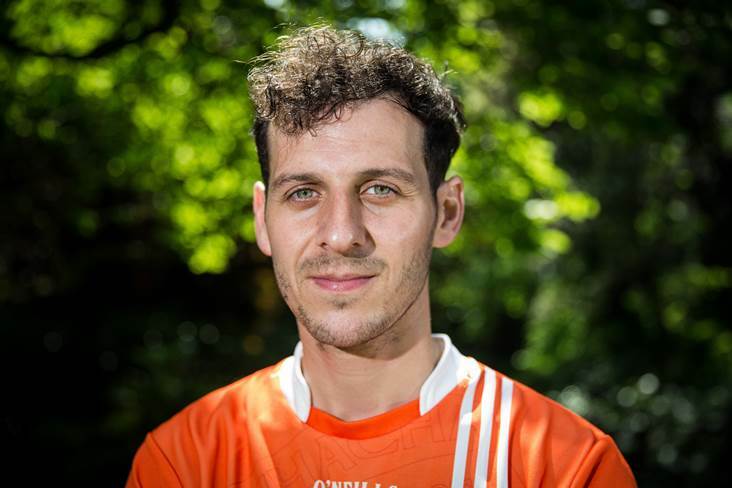 The Crossmaglen ace makes a welcome return to the Orchard County jersey having lined out for New York in last year’s championship. Stefan Campbell is also back in the fold and joins Clarke in the full-forward line. Throw-in at Glenavy is timed for 1.30pm. Armagh (McKenna Cup v Antrim) – Blaine Hughes; Connaire Mackin, Ryan Kennedy, James Morgan; Mark Shields, Brendan Donaghy, Aidan Forker; Stephen Sheridan, Jarlath Og Burns; Ryan McShane, Rory Grugan, Jemar Hall; Stefan Campbell, Jack Grugan, Jamie Clarke.